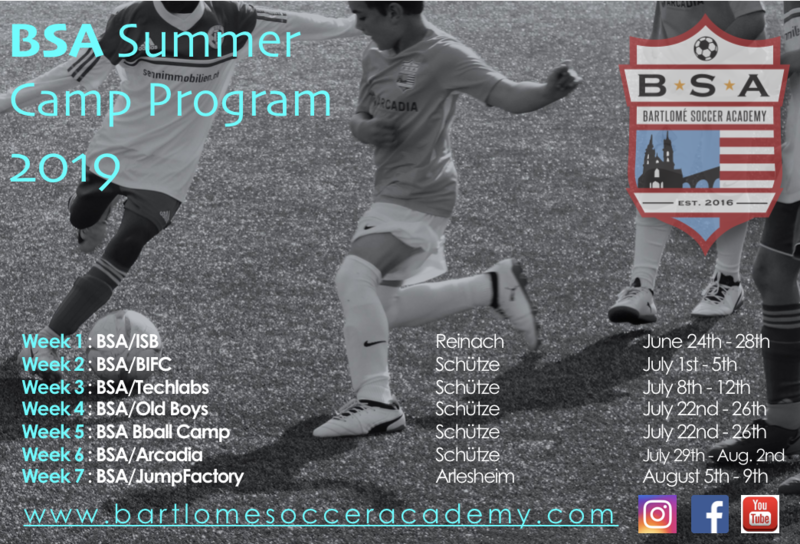 Please click on the Flyer to your left for all Summer Camp info and to register today! WHEN: Saturday mornings starting Saturday, April 6th and ending June 29th. 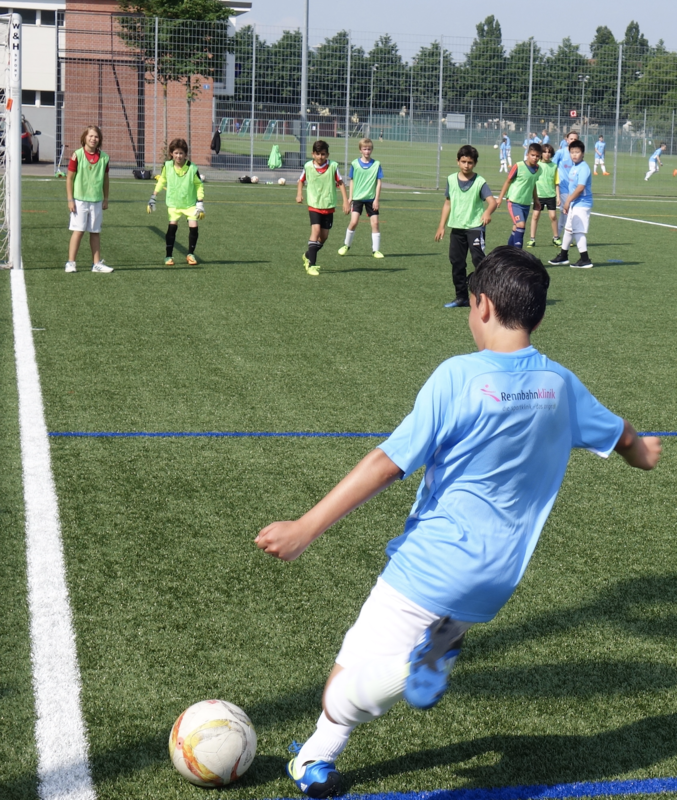 WHERE: Schützenmatte Soccer fields, across the street from Neubadstrasse 5, Basel. 300chf: 6-14 years. Register & pay before March 29th. 260chf: 4-5 years. Register & pay before March 29th. After March 29th, the cost is 340chf and 300chf respectively. TRY THE FIRST TIME FOR FREE!!! Click on the picture to find out more information and to register now! 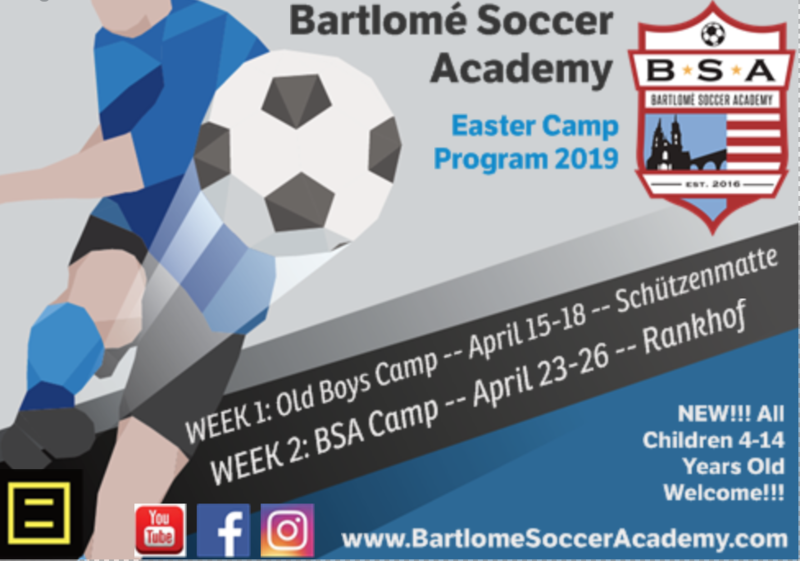 Email us at bartlomesocceracademy@gmail.com for info and purchases. 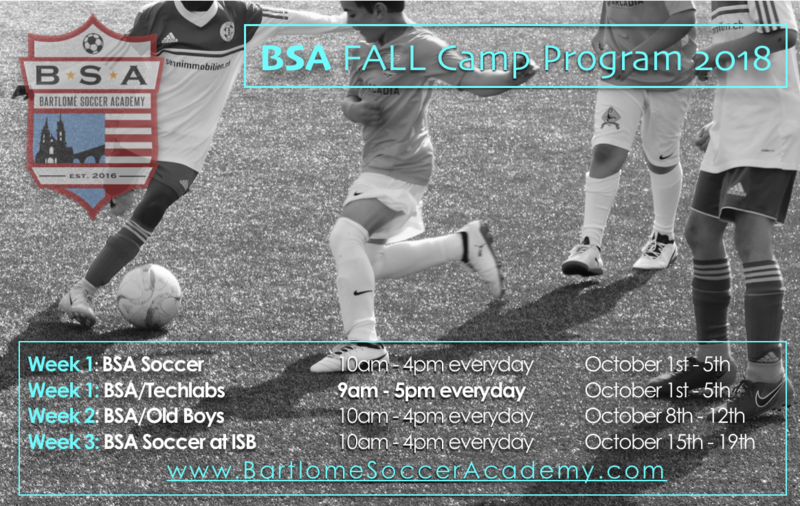 Please click on the picture for all Fall Camp info and to register today! © 2016 Chad Bartlomé, Bartlomé Soccer Academy. All rights reserved.